The next generation of efficient lighting technology - LED! These bulbs offer the equivalent warm light (2700 Kelvin temperature) of a 30-watt incandescent bulb, yet use only 5 watts of power. Unlike some of the other LED light bulbs we sell, these are DIMMABLE! There are special dimmers for LED lighting. We recommend you check out our Lutron dimmer that is made specifically for fixtures using LED bulbs. Expect 20,000 - 30,000 hours from an LED bulb. All LED bulbs are tested before leaving our warehouse. All light bulb sales are final, no returns or exchanges will be accepted. L.E.D. light bulbs are like mini computers. Whether you are using LEDs in a lamp, wall sconce, or ceiling light, the procedure is the same. To keep your investment in LEDs "Healthy", you should always first make sure your sockets are in good condition. Always unplug your fixture before checking or adjusting it. TURNING IT OFF IS NOT ENOUGH, YOU MUST UNPLUG THE FIXTURE. There is a small tab in the bottom center of the socket. After a while, it may become broken or flattened due to screwing in a light bulb with too much force. This can cause arcing between the bulb and socket. This occurs when light bulbs are screwed down into the sockets too tightly, which is a common problem. 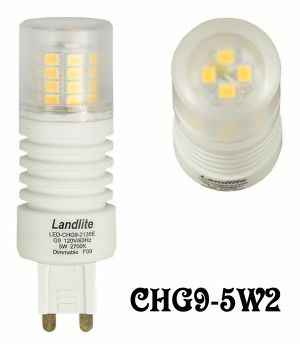 LEDs (acting like mini-computers) don't like arcing, this will shorten the life of any LED bulb. If the tab area is blackened or pitted, it is arcing. Light bulbs are not all made equally. 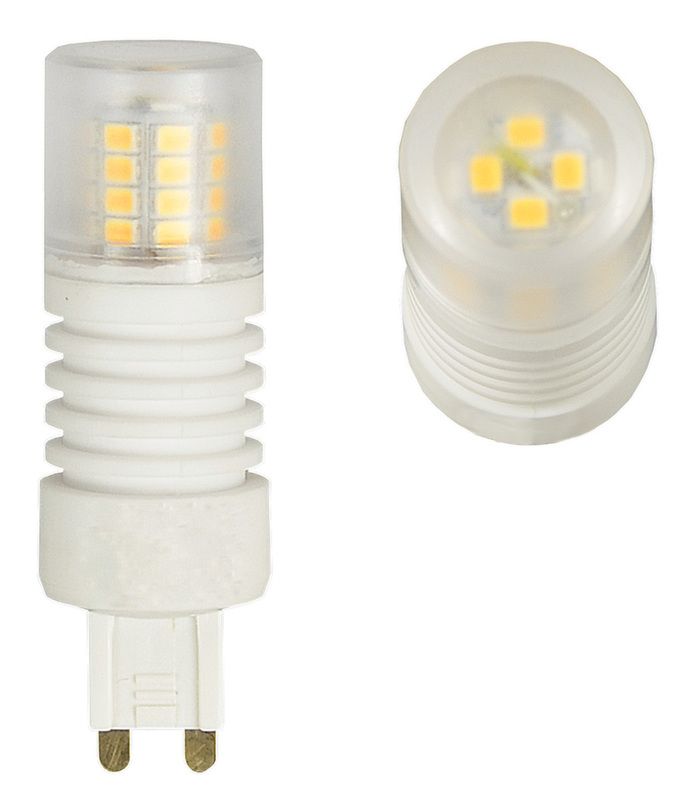 Different manufacturers have different levels of contacts for each bulb. 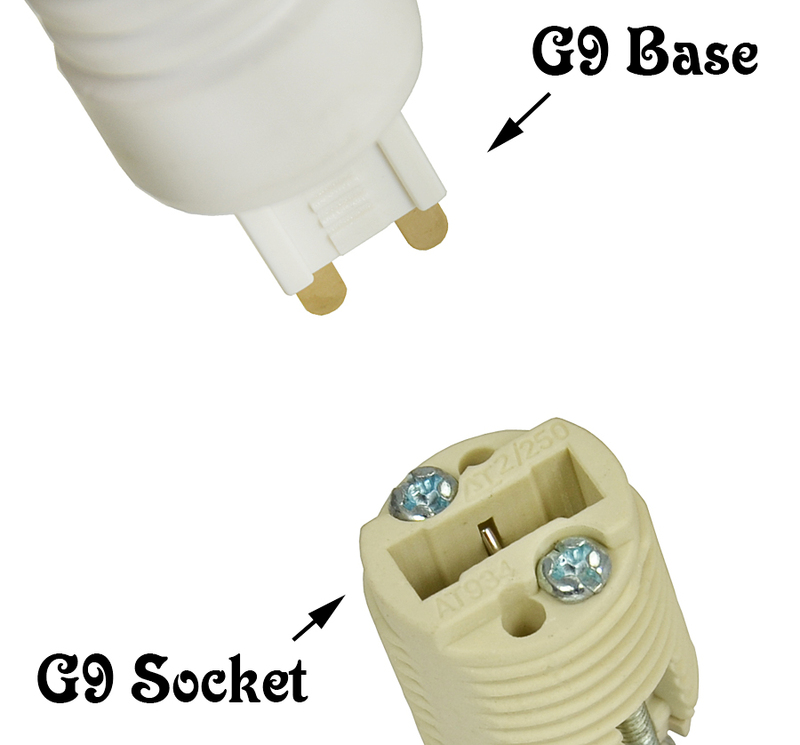 If the tab is broken or blackened, we advise a new socket prior to installing the LED bulb. 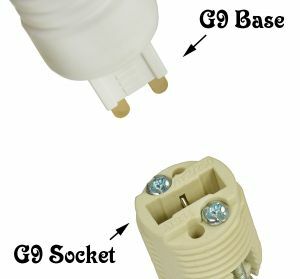 Check to see if the center contact is flattened down inside the socket and might not make good contact with the bottom of the light bulb. Gently lift the center contact up carefully so that it will definitely make contact with the bottom of the light bulb. Plug the lamp into the wall outlet, gently thread-in the light bulb and turn the lamp on.